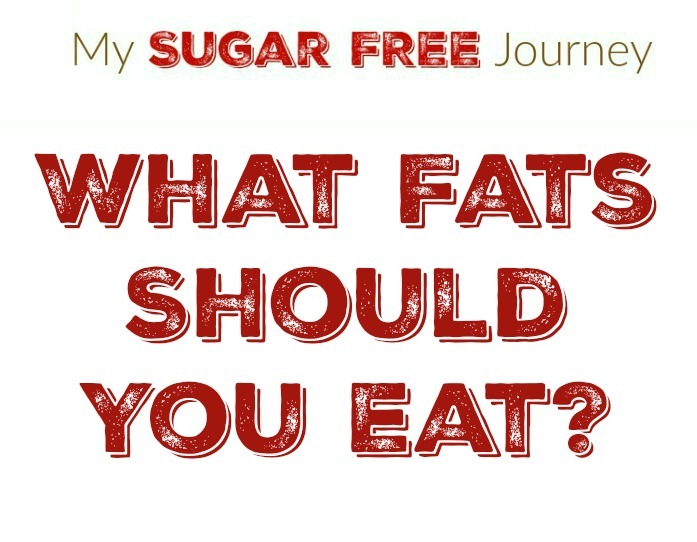 Day 18: What Fats Should You Eat? What Fats Should You Eat? Other recent studies have shown that people with the lowest amount of LDL (bad) cholesterol are at greatest risk of developing Parkinson’s. While we once thought that high LDL levels were detrimental to our health, what we are now discovering is that it is not the LDL particles that cause damage but when the LDL particles are oxidized by high sugar levels in the bloodstream. Oxidized LDL can’t do its job which is to deliver important amino acids to individual neurons that help repair and damage to the neuron. Keep your blood sugar high and your LDL levels low and you increase your risk of chronic brain disease in the long term.